Our authors come from a variety of walks of life, world views, religions, political stances, types of adoption, countries of origin, and countries of residence. Our ages span from early 20's to late 60's. Although we cannot possibly cover every experience and perspective of adoptees on our blog, we try our best to provide insight on what it is like to live adoption from the adoptee perspective. The only position we take on adoption is that adoptee voices make it better. 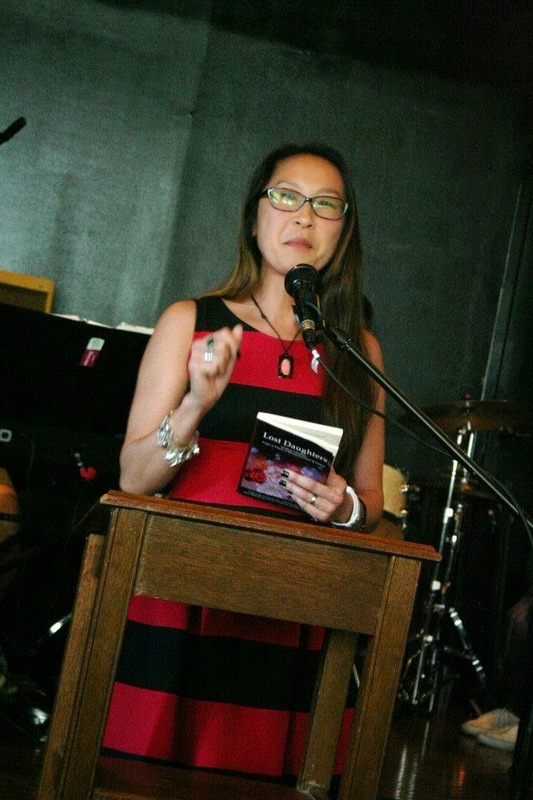 Our mission: To provide an adoptee-centric space that brings readers the perspectives and narratives of adopted women, and to highlight their strength, resiliency, and wisdom. We aim to critically discuss the positives and negatives of the institution of adoption from a place of empowerment and peace. We aim to bring change to the culture of adoption that undervalues the adoptee voice by lifting our voices as women who have adoption as an intersecting variable across many aspects of life and identity, and empowering other adopted women in the process. 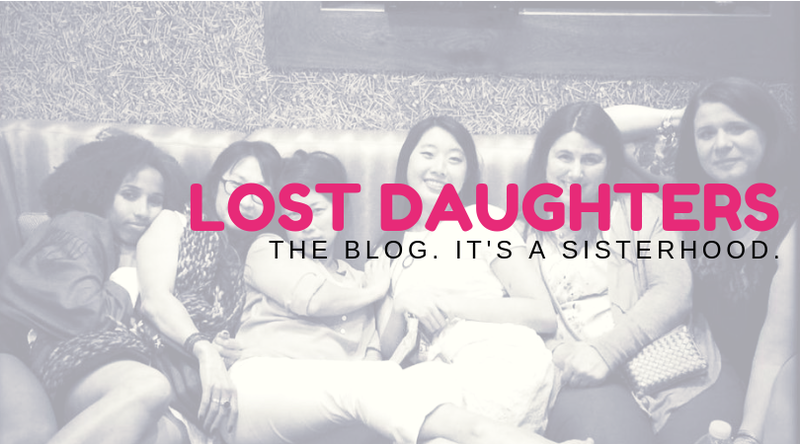 Adoptee-centric: As an adoptee-centric space, Lost Daughters recognizes that adoptees are often excluded from mainstream adoption media, information sources and sources of support. As such, we aim to provide content that adult adoptees might find interesting, validating, or universalizing. Commenting policy: We love constructive comments that agree, disagree, or add to the discussion. Comments with language offensive to oppressed groups will be deleted. Comments that attack or insult our authors or fellow commenters will be subject to deletion. 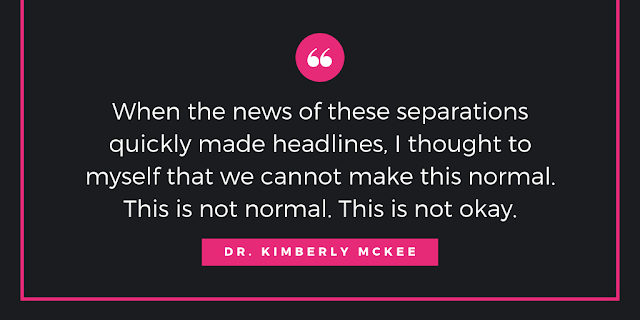 In-line with our mission to maintain an adoptee-centric space, we reserve the right to delete comments that are frustrating or belittling to our adoptee readers, per our editorial staff's discretion. Thank you for respecting our guidelines, we look forward to hearing from you. "I created this project to address some of the barriers adopted women have in voicing their views and experiences. 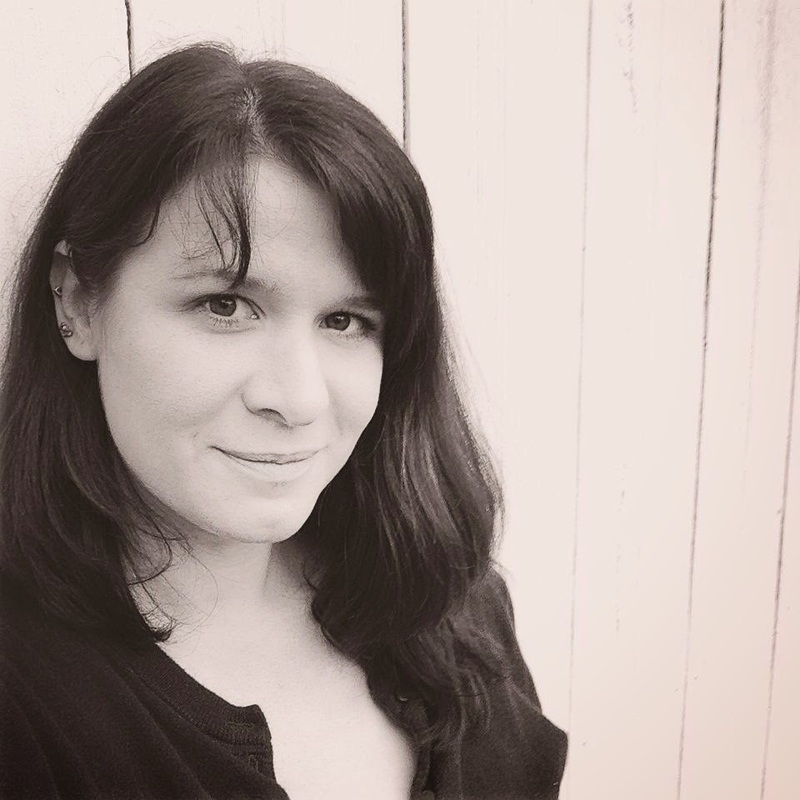 We offer a judgement-free, supportive, and encouraging writing space for adopted women who may not have the time to maintain their own blog or pursue other publishing outlets. We recognize that it is often harder for adoptees to be seen and published, and to have the freedom to choose what topics to write about, due to the under-valuing of our voices in the adoption community. 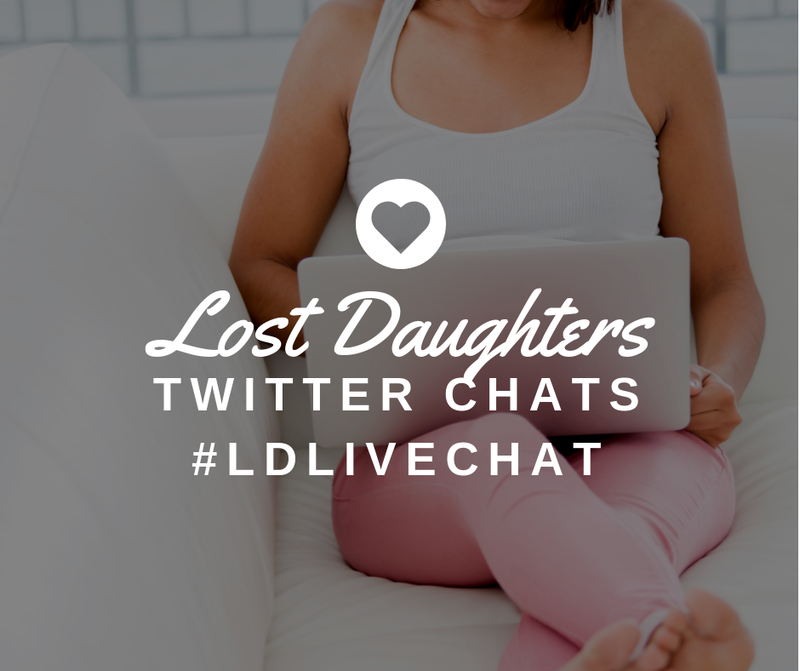 I am proud to be a part of the Lost Daughters community and its journey. I thank our readers and authors for nurturing and enhancing its unique collaborative concept."